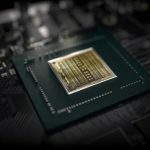 While NVIDIA is increasing the power of gaming graphics cards, as well as introducing support for new RTX ray tracing technologies, deep learning and artificial intelligence solutions and technologies, AMD is not in a hurry to compete in the highest price segment of 3D gaming graphics cards. The only exception in this segment is the RX Vega 64 graphics card, which is comparable in performance with the NVIDIA GTX 1080. 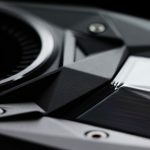 Therefore, while NVIDIA launches flagship RTX cards priced at well over a thousand dollars and does not even stutter about releasing a more budget solutions (we are talking about RTX 2060 and 2050 graphics cards), targeted at the mass segment, AMD, in turn, aimed at slightly more budget oriented gamers and released the RX 590 graphics card to the market. 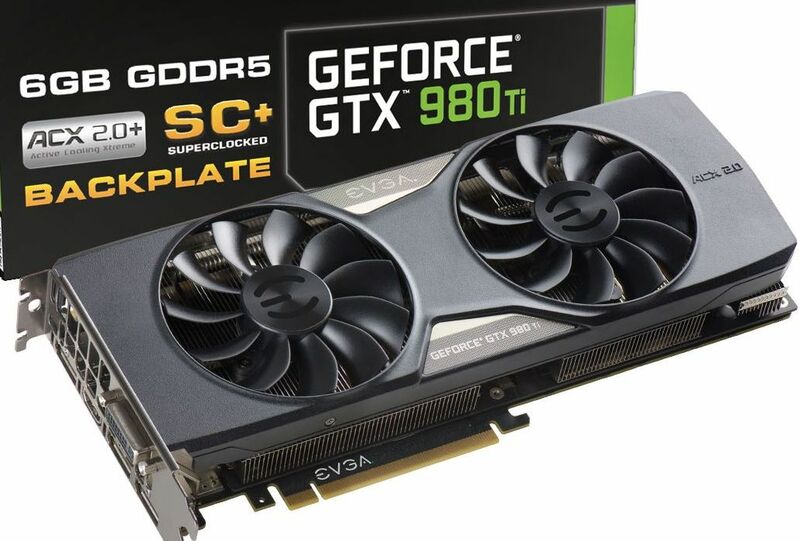 The new model, in fact, is an updated and improved version of the RX 580 in all parameters, and it is still based on the Polaris architecture. 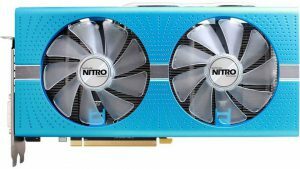 Today, we will take a closer look at the Sapphire custom model Radeon RX 590 NITRO + Special Edition and compare it with both the AMD RX 580 and the NVIDIA GTX 1060 6GB graphics cards. 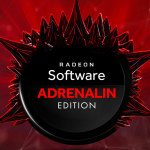 The new RX 590 model is based on the same Polaris architecture and was produced according to almost the same FinFET process technology. The difference here is that the RX 590 has a 12 nm process technology, and its predecessor is 14 nm, while the GTX 1060 was developed at 16 nm. Also, the RX 590 received a new Polaris 30 XTX graphics processor, but in fact, this is the same Polaris 20 XTX that was “reduced” (compressed) to a certain size and has an optimized clock frequency of the GPU. Thanks to the improved technical process, it was possible to increase both the base clock of the GPU to 1469 MHz and boost clock to 1545 MHz, compared to 1340 MHz base clock and 1430 MHz boost clock of its predecessor, RX 580.